Welcome to The Weekly Postcard! Welcome to The Weekly Postcard! If you’re joining us for the first time, here’s what you can expect – besides a heaping helping of travel goodness! Each week, we like to share some of the posts we enjoyed most on the last edition of The Weekly Postcard. If you missed it, that’s a great starting point, and it’s just below this week’s new entries. After that, check out our Pinterest board, which has a lot more posts from the past few months. If you’re interested in seeing all of The Weekly Postcard series this year, we saved them on our website. We know the main attraction is the fresh batch of travel stories in this week’s edition of The Weekly Postcard, and that’s just below. Finally, if you are a travel blogger yourself, here are the steps to add your travel blog to the “linky-link” for our engaged and growing audience to enjoy, along with some tips to make the most of your time here. Thanks for joining us. Enjoy The Weekly Postcard! In last week’s summary, we focused on posts that helped us #OptOutside – or at least got us in the proper mindset. Wouldn’t you know this week had more of the same? Maybe it’s just taking a while to banish the Cabin Fever, but we loved the posts below, all of which featured hiking and biking. We hope they inspire you to get out and stretch those legs, too! 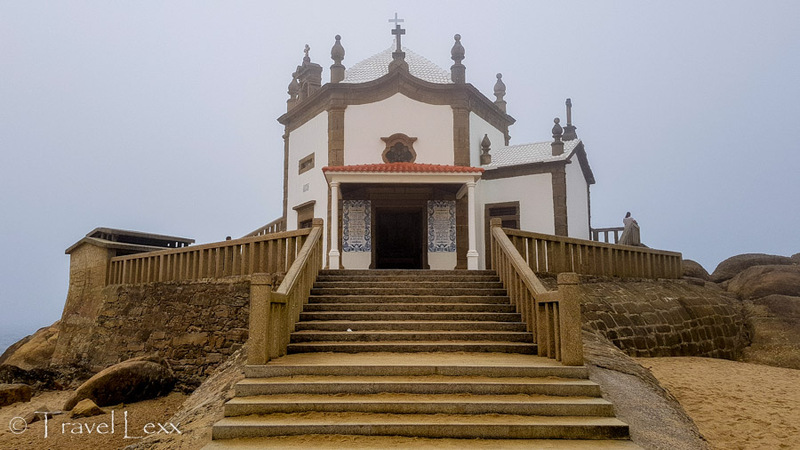 Our friend Travel Lexx kicks us off with a half day cycling tour of Capela do Senhor da Pedra, from beautiful Porto. The name means Chapel of the Lord of the Rocks. No spoilers here, but just the name evokes an exotic landscape. As usual, Lex finds a gem! We don’t know much about Ecuador, but KicTravels has been showing us around. (The beauty of living vicariously!) This week, they take us along on their Day Hikes in El Cajas National Park. If you’re expecting a beautiful trek through gorgeous mountains, you won’t be disappointed! Some of the best places to #OptOutside are National Parks, and E&T Abroad explore one of our all time favorites: Bryce Canyon. They show us why it is a Must See stop among Utah’s Mighty Five. If you’ve never been, this post will have you ready to pack and go! RobRob, thanks a lot for the article post.Much thanks again. Fantastic.